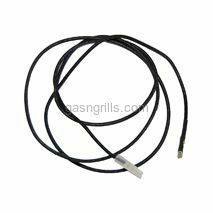 Grill Chef Battery Powered Spark Generator Wire. 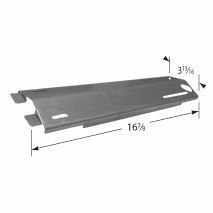 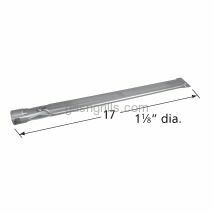 Fits Grill Chef Grill Models: PAT502, SS525-B, SS525-BNG, SS6393. 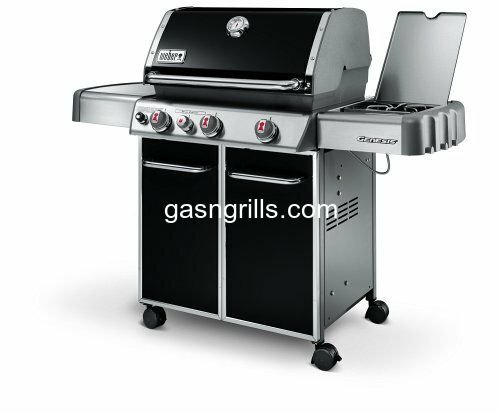 Grill Chef 6-Outlet Battery Powered Spark Generator. 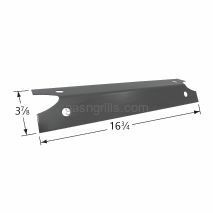 Fits Grill Chef Grill Models: PAT502. 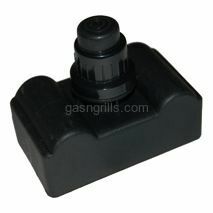 Grill Chef 4-Outlet Battery Powered Spark Generator. 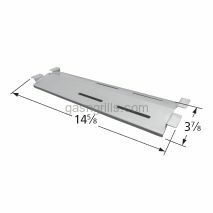 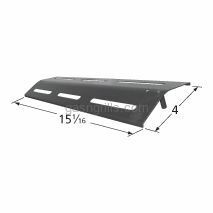 Fits Grill Chef Grill Models: SS525-B, SS525-BNG, SS639. 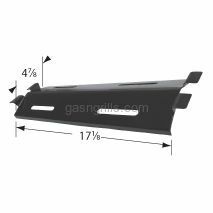 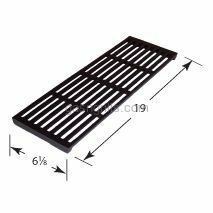 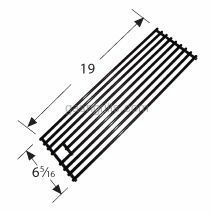 Grill Chef Collector Box and Electrode-02623 Fits Grill Chef Grill Models: SS525-B, SS525-BNG, SS639. 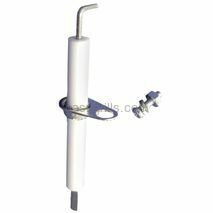 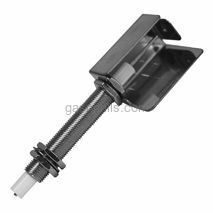 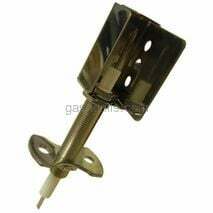 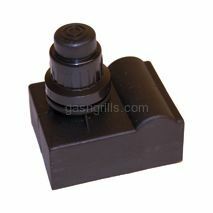 Grill Chef Electrode for Pipe Burners. 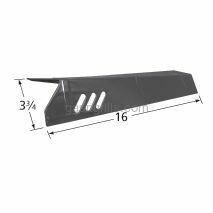 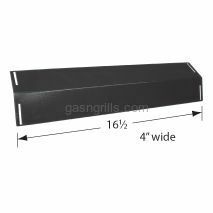 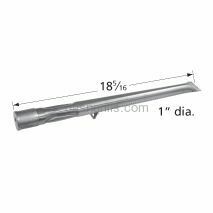 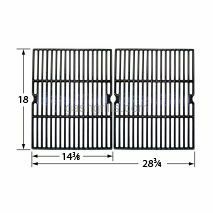 Fits Grill Chef Grill Models: BM616,GC610,GC616,GC716,GC7550,GC816.